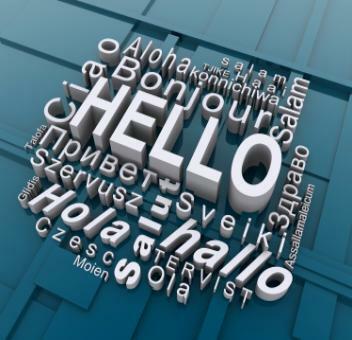 LOCAL & ONLINE LANGUAGE TUTORING! and learn to actually speak & understand the language!
. . . and Richard is available to make sure that happens!